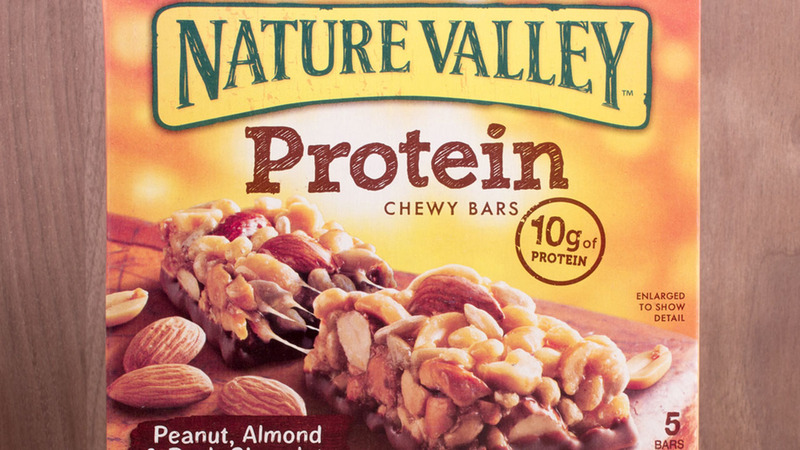 General Mills has announced a national voluntary recall of four Nature Valley granola bars. No reports of illness have been made yet, but General Mills has asked consumers to throw away the affected products. According to the General Mills website, the recall is due to sunflower seeds that are potentially contaminated with listeria. If you purchased or have any concerns about these products, you are asked to call General Mills Consumer Relations at 1-866-896-4365.